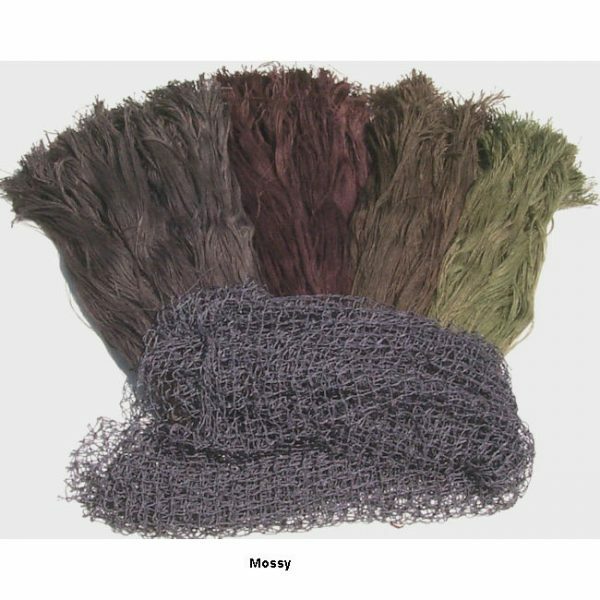 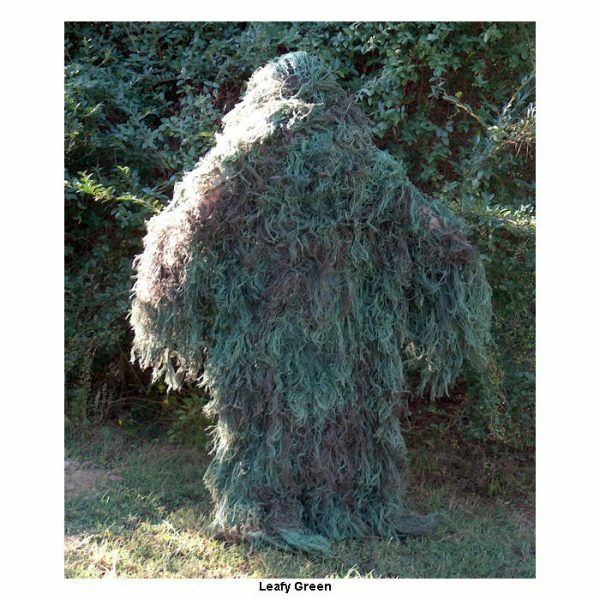 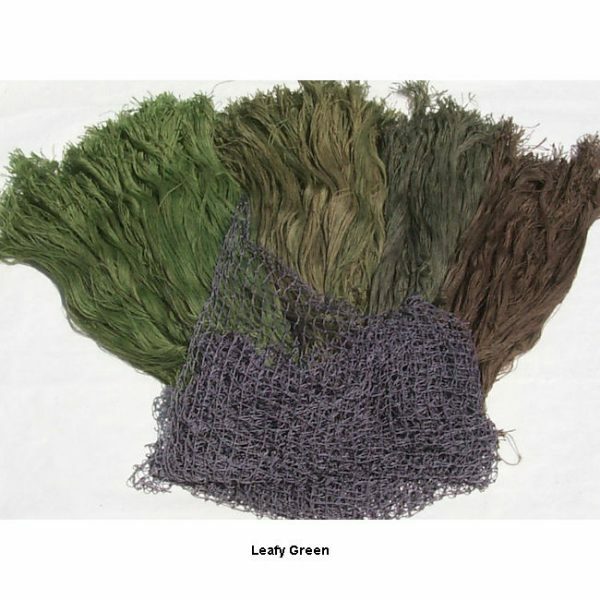 This Custom Ghillie Suit kit comes complete with everything you need to build the complete coverage Ghillie Poncho! 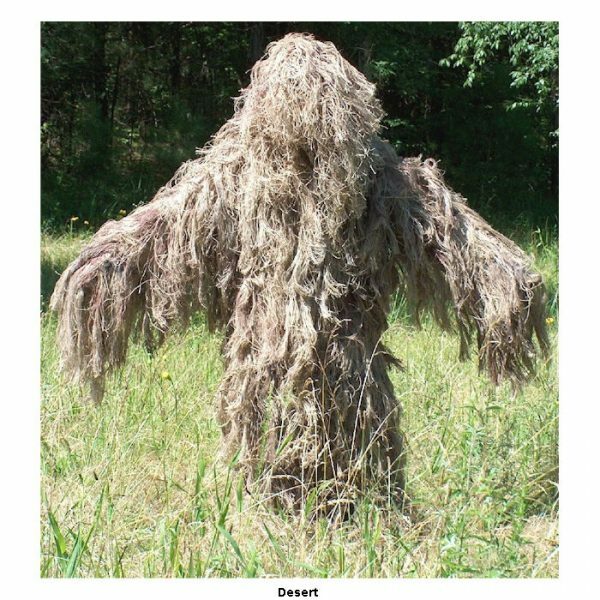 You can also build the Ghillie Stalker suit by removing the front portion. If you have a pair of coveralls or BDU Jacket and Pants set you can use this kit to make a Ghillie Suit out of it. 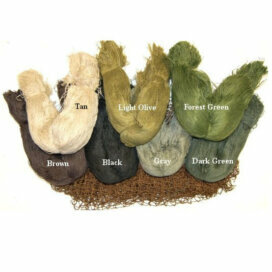 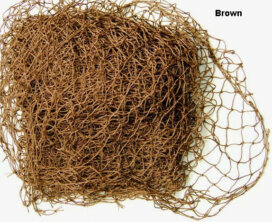  7 pounds of pre-cut, dyed Jute thread. You choose the colors. 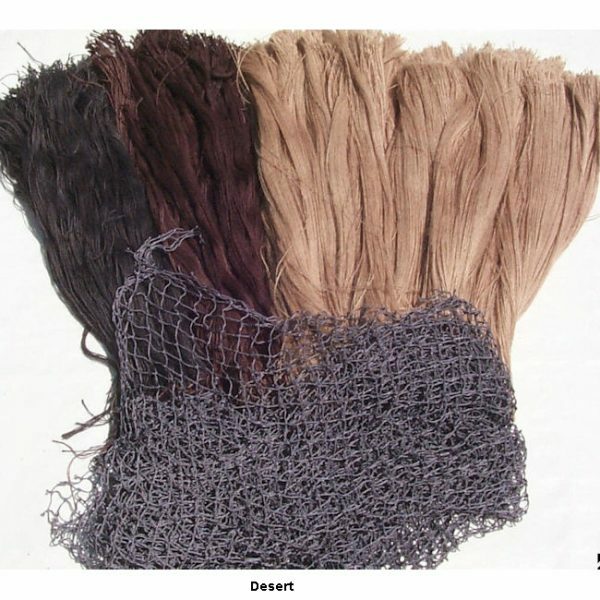  Color directions on how to assemble an exact replica of the full Ghillie Poncho. 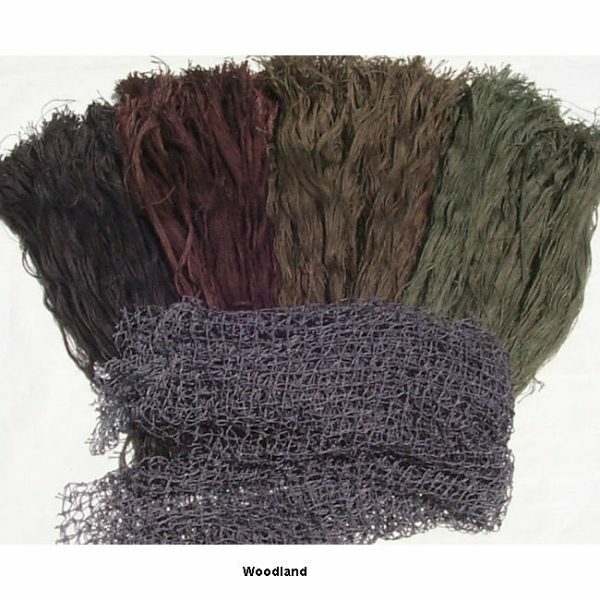 When you are finished building a Poncho out of this kit, the suit will have full sleeves for arms, and an attached hood. 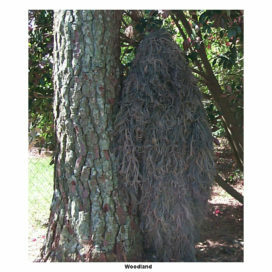 Get your Camo on today! 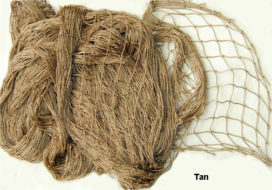 Kits take about 7 hours to complete.